Employers along with workers move into contract by signing which is or a period of one year or more than that. When there is rise in inflation which occurs unexpectedly, there were no increases in wages. In this condition workers are in loss as their wages are less than what they have demanded and in this way employer comes under profit mode as what they demanded they have received. Where there is deflation it has opposite effects, the wages of the workers still remain the same when there is fall in price. Workers are in profit mode as they are getting what they have demanded and on the other side, employers will result in lowering of profit. 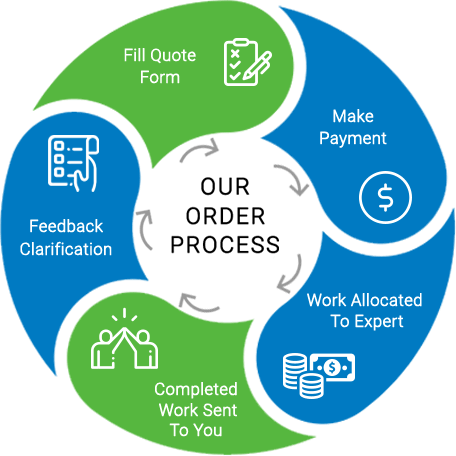 People who have entered into loan contract in which they have to pay fixed money along with interest rate which are set for borrowing and lending case. In inflation period, money which is repaid by the borrower to lender is very low in money which is on loaned basis. In this case burrower is at profit and lender is in loss. In deflation period, money which is repaid by the borrower to lender is above than money loaned. The burrower is at loss and lender is at profit. When there is unexpected rise in Inflation it will increase firm profit along with increasing investment part along with increase in employment and overall production.GDP which is real will increase above the GDP potentially which will result in fall in unemployment rate. This is temporary situation in nature. In real picture all the investment has dried up along with decreases in spending, it will result in fall in GDP and there is the situation of unemployment. When we avoid these cases in above cases then we are ignoring inflation part. Deflation has also affected real GDP along with jobs. Those who have borrowed money are in bad condition and they have to control their spending. When there is fall in spending it will bring out recessions and there is the case of rising unemployment. When there is rise or fall in inflation it will change economy which will further diversified the resources from production areas. It will profit more to forecast the rate of inflation and deflation. Those people who are in profession can make their life better as they will spend their time in order to manage the investment rather moving for spending. Inflation will also result in hyperinflation when the rate of inflation is 50 higher than they will go to affect the economy. Some of the countries who have noticed hyperinflation are Zimbabwe and European and American countries. We have close watch on inflation rate when the rate is low. Apart from that person will have to see price level in every month along with devoting resources in order to measure them accurately.